These are the perfect slippers for anyone; men and women! 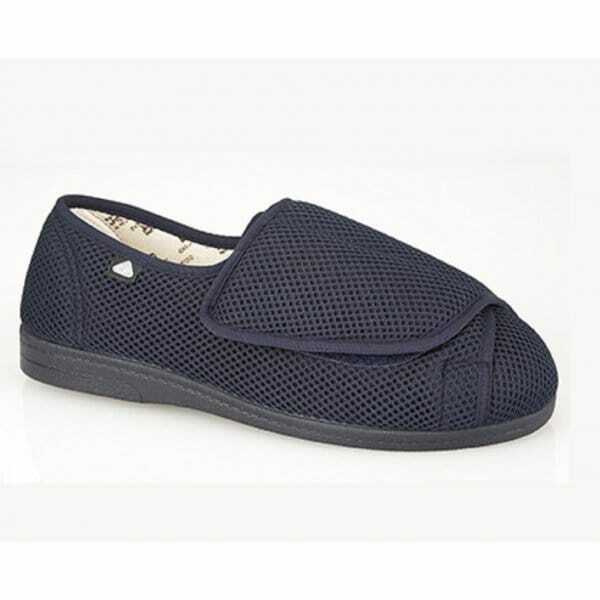 The Cassidy unisex slippers by Celia Ruiz provide the ultimate comfort for your feet from the touch fastening adjustable velcro strap to the full slipper style surrounding your feet with warmth and cosiness. The soft cushioned upper and padded insole make every step feel like a dream, heightening your comfort. These slippers can stay fresher for longer as they are machine washable and have sanitized lining keeping unpleasant odours away.